Pro-Europeans across the EU breathed a collective sigh of relief shortly after 5:00pm Vienna time on Sunday (4 December). The first exit polls in Austria’s rerun presidential election showed Green Party-aligned candidate Alexander Van der Bellen with an unassailable lead over far-right contender Norbert Hofer. 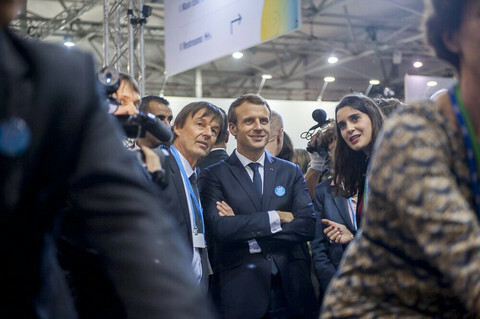 Among the first top politicians to congratulate him were European parliament president Martin Schultz and European Council president Donald Tusk. 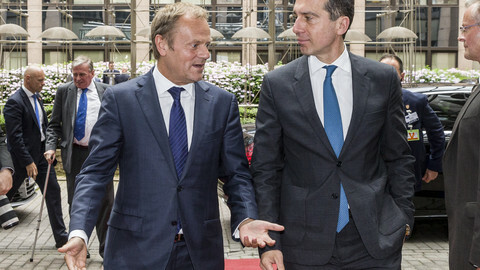 Van der Bellen capitalised on the murkiness of Hofer’s EU stance, successfully arguing that he remained a threat to Austria’s continued EU membership. According to exit poll breakdowns, 70,000 voters who picked Hofer in May's annulled vote chose Van der Bellen this time. 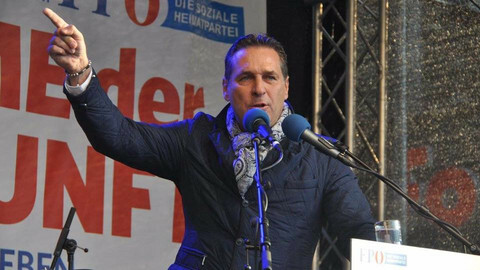 Eurosceptic Hofer had backtracked on suggestions Austria could call an EU membership referendum, as post-Brexit polls in Austria showed a sizeable majority against leaving the Union. 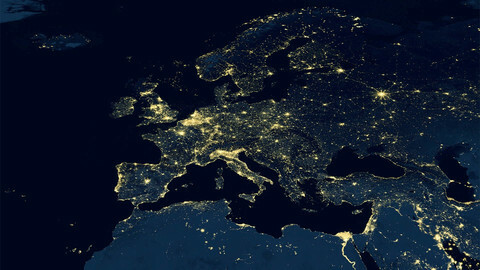 But his insistence that one could still be called if Turkey were to join or the European Union were to become “more centralised”, and the alliance of his Freedom Party (FPO) with ardent EU foes such as Marine Le Pen’s National Front, have made him few political friends in pro-EU capitals. Van der Bellen, however, may have scored a Pyrrhic victory. Hofer made it clear on Sunday evening that the FPO had its sights firmly set on national elections, expected in 2017. The FPO is strongly positioned for victory, with opinion polls consistently showing it far ahead of any other party. “A sleeping bear has been awakened,” Hofer declared, saying he would run on a national ticker right behind FPO leader Heinz Christian Strache. Austria’s governing coalition of the centrist Social Democrats (SPO) and People’s Party (OVP) has been strained by sinking popularity ratings and internal rifts, particularly between camps supporting a future coalition with the FPO, and those opposed. Few observers expect the government to serve its full term, till autumn 2018. 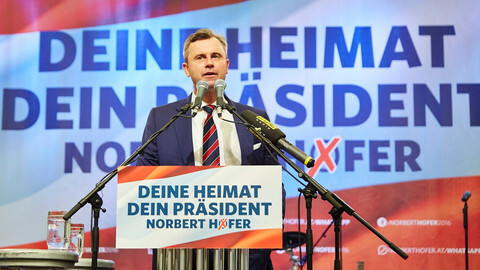 Within hours of his presidential election defeat, a defiant Hofer launched an attack on the already-divided OVP, suggesting its leader, vice-chancellor Reinhold Mitterlehner, had politically “committed suicide” by appearing to back Van der Bellen. Hofer’s attack on Mitterlehner appears to be an effort to deepen the party’s internal conflict and push for an overthrow of Mitterlehner, who would then be replaced by the party’s charismatic foreign minister, Sebastian Kurz, triggering a coalition breakup and the early elections the FPO seeks. 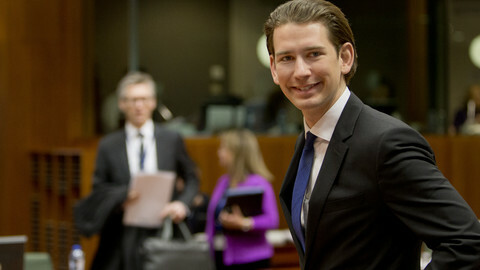 In recent months, Kurz has adopted populist hard-line rhetoric on security and the refugee crisis, suggesting that he is waiting for the right strategic moment to usurp the party’s leadership position backed by FPO sympathisers in his party. Not to be outdone, the ruling Social Democrats have in recent weeks also made overtures to the FPO, with party leader Christian Kern, the current chancellor, appearing in a conciliatory televised discussion with FPO boss Strache. 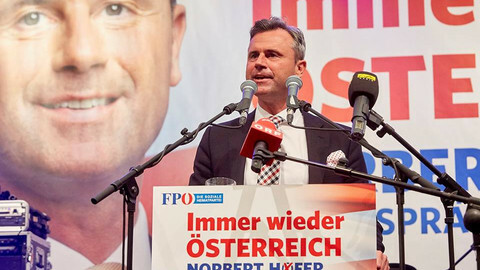 Mirroring pro-FPO moves in the OVP, Kern’s shift appears to be aligned with pro-FPO-coalition members of his party, such as the governor of the province of Burgenland, which he runs in coalition with the FPO, and the powerful defence minister, Hans-Peter Doskozil. The FPO may have lost a battle for Austria’s mostly ceremonial presidency but some think they could still win the political war for the most powerful job in the country: Chancellor. Then, they would govern with a pliant junior coalition partner in the form of either the OVP or the SPO. 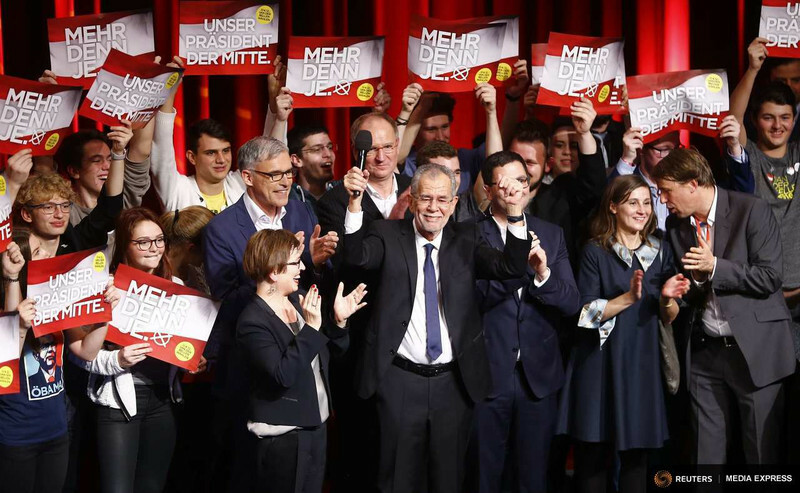 In a post-victory interview, Van der Bellen pointedly refused to repeat his earlier campaign assertion that he would make use of his presidential powers to deny a potentially victorious FPO the opportunity to form a government. He simply said he would do all he could to ensure that Austria had a pro-EU government. Sunday’s election result in which almost half the country voted for the FPO presidential candidate was the party’s best showing in a presidential election. And, in the continued quest for unrivalled political power it continues to ride the broader populist headwinds that have ushered in Brexit, Donald Trump as US president, and most recently the political demise of Italian prime minister Matteo Renzi. Van der Bellen’s victory has dented the narrative that a sweeping populist anti-establishment “revolution” cannot be slowed. Whether or not it can be reversed is another question altogether. Austrian voters will on Sunday decide whether to stay in the EU centre, or lurch to the radical right, with Hofer slightly ahead in polls ahead of the presidential election. Zeid Ra’ad Al Hussein says attacks on human rights, in Europe and the US, could undo the post-WWII consensus on humanitarian norms. EU citizens should be barred from taking jobs if a qualified Austrian has applied to the same position, says Austria's centre-left chancellor.